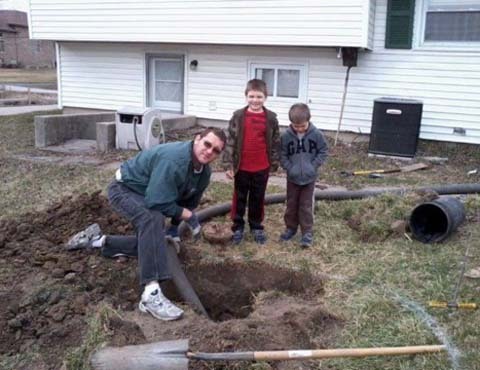 G & C Septic And Sewer, in Darien, IL, has offered premium sewer cleaning and repair services since 2010, servicing Darien, Downers Grove, Burr Ridge and beyond. We can take care of all of your sewer needs, including cleaning, repair, sump pumps, ejector pumps, sewer rodding and more. 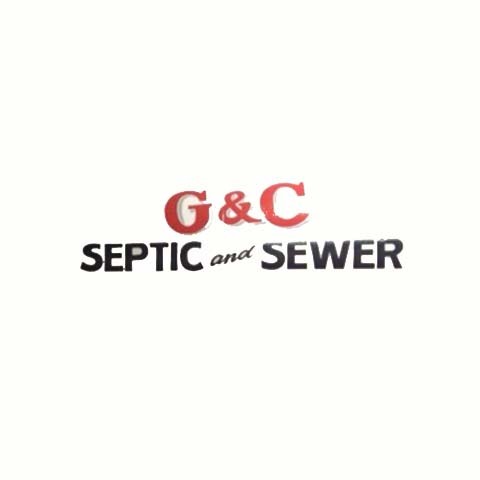 Call G & C Septic And Sewer in Darien today! Established in 2010. 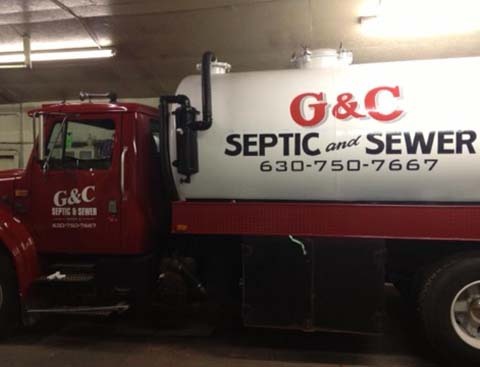 G & C Septic And Sewer is proud to serve our local area which includes Downers Grove, Burr Ridge, Darien, Woodridge, Westmont, Hinsdale, Elmhurst, Lisle, and Naperville. 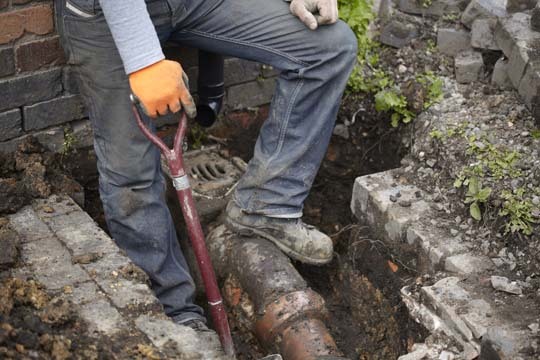 We specialize in Sewer Cleaning, Repair, and Rodding, Septic Pumping and Repairs, Sump and Ejector Pumps, and Residential and Commercial Septic Services since 2010.